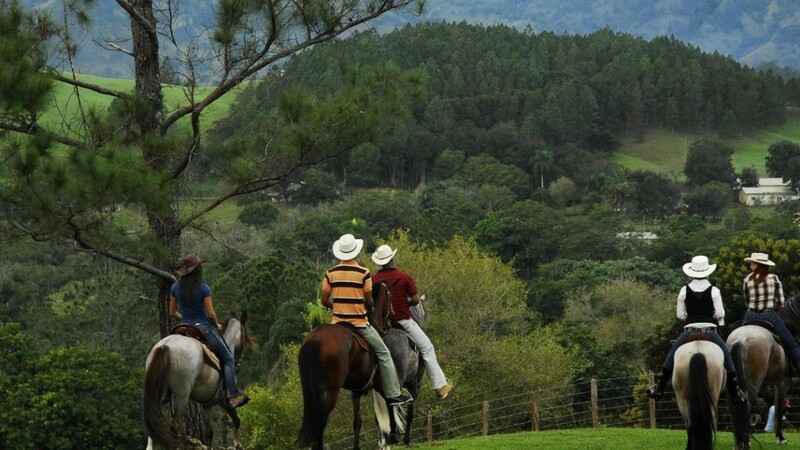 Spend three unforgettable days in the Rancho Baiguate. 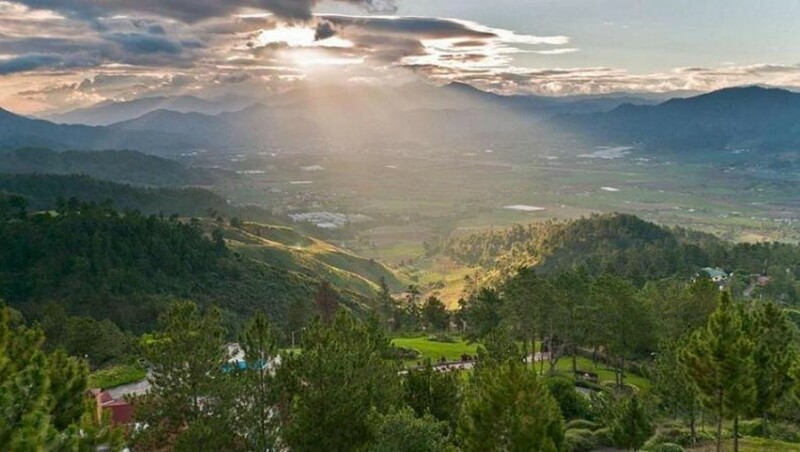 This ranch in the mountains of the Dominican Republic is designed for tourists seeking adventure and sport opportunities. 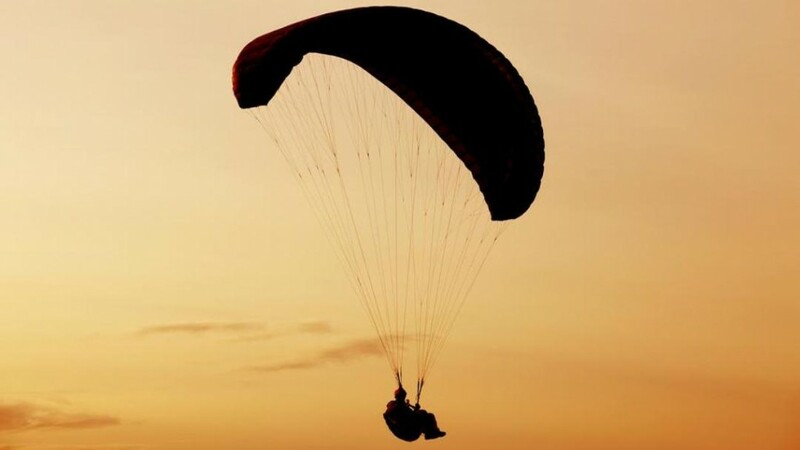 The ideal temperatures throughout the year are great for activities such as horseback riding, mountain hiking (with elevations above 3,000 meters / 9,843 feet), rafting, canyoning, rock climbing, mountain bike tours and much more. 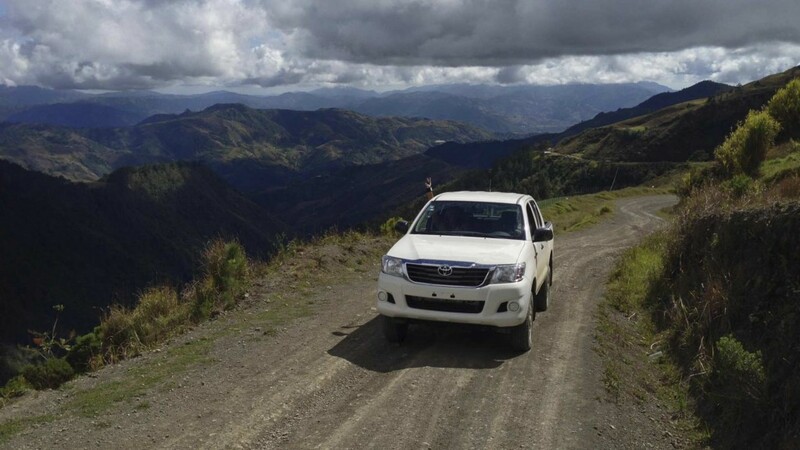 You will be picked up in the morning at a location of your choice in Santo Domingo and taken to the village of Jarabacoa in the mountains of the Dominican Republic. During the journey you will receive important and useful information about your trip. 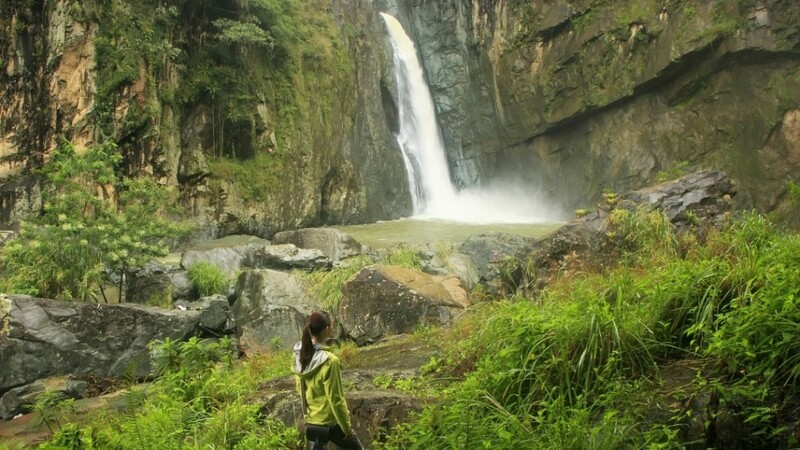 Upon arrival you will have time to plan your activities for the following days and then perhaps visit one of the surrounding waterfalls. These days can be filled with various activities, there are many options to choose from. 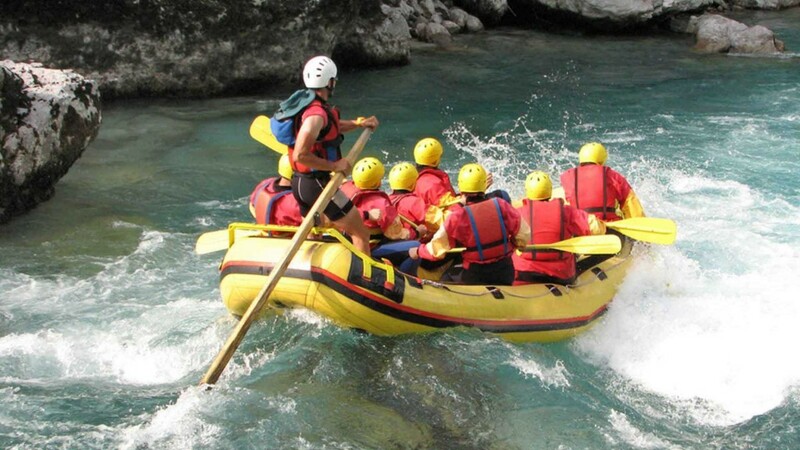 The activities in Jarabacoa have almost no limits, like River Rafting, canyoning, horseback rides or mountain bike tours. Two of these activities are already included in your package. You can book additional trips on spot. 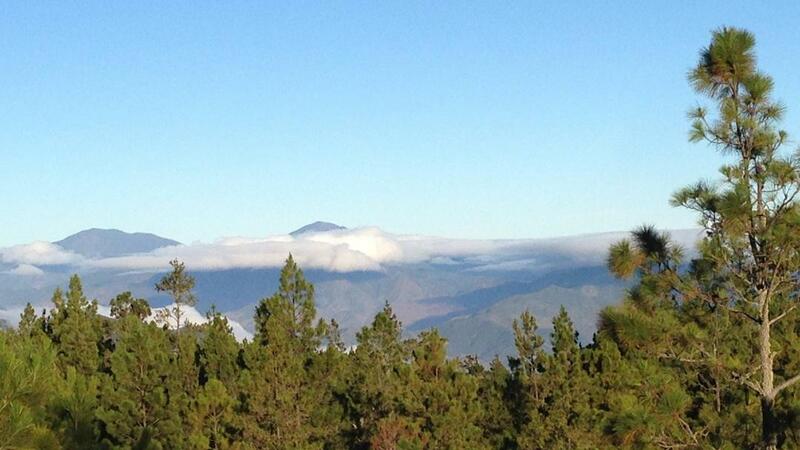 The trail to the highest mountain in the Caribbean, the “Pico Duarte”, more than 3,000 meters (9,843 feet) high, also starts at Rancho Baiguate and can be done in a seperate 3- or 4-day itinerary. Today your driver will pick you up at the Rancho Baiguate and take you back to your starting point in Santo Domingo, other cities and regions on request.